TOPIC | Pick A front pager! [center]Basically what the title says, Pick a front pager! 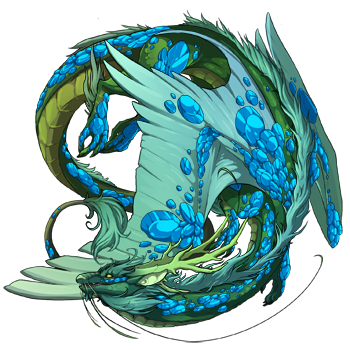 Ping the user above with a pic of a dragon of your choice from their front page! I'll start with one of my front pagers, Katchitari [url=http://flightrising.com/main.php?dragon=15380584] [img]http://flightrising.com/rendern/350/153806/15380584_350.png[/img] [/url] Let the games begin! Basically what the title says, Pick a front pager! 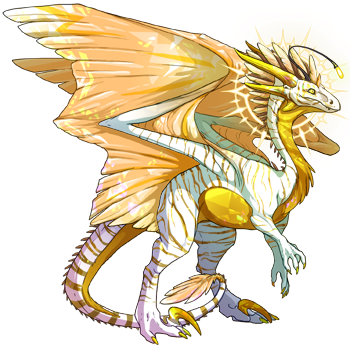 Ping the user above with a pic of a dragon of your choice from their front page! @NekoTheKat [url=http://flightrising.com/main.php?dragon=18471024] [img]http://flightrising.com/rendern/350/184711/18471024_350.png[/img] [/url] Brown/Red color scheme? Plus bar and daub, I'm in love! Brown/Red color scheme? Plus bar and daub, I'm in love! @Planets	[url=http://flightrising.com/main.php?dragon=19665356] [img]http://flightrising.com/rendern/350/196654/19665356_350.png[/img] [/url]Earth is very pretty~ I love how slightly watery she looks. Earth is very pretty~ I love how slightly watery she looks. 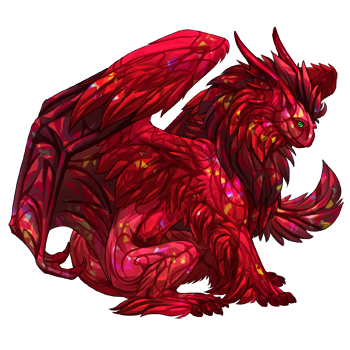 @AquaMonster Gonna go with your random progen! He looks great in that accent. 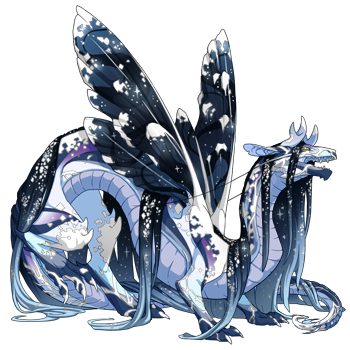 @Zazikel [url=http://flightrising.com/main.php?dragon=19166758] [img]http://flightrising.com/rendern/350/191668/19166758_350.png[/img] [/url] His color is so cool and wonderful. He caught my eyes at once. His color is so cool and wonderful. He caught my eyes at once.